Family friendly maritime museum emphasizing activities and open workshops. 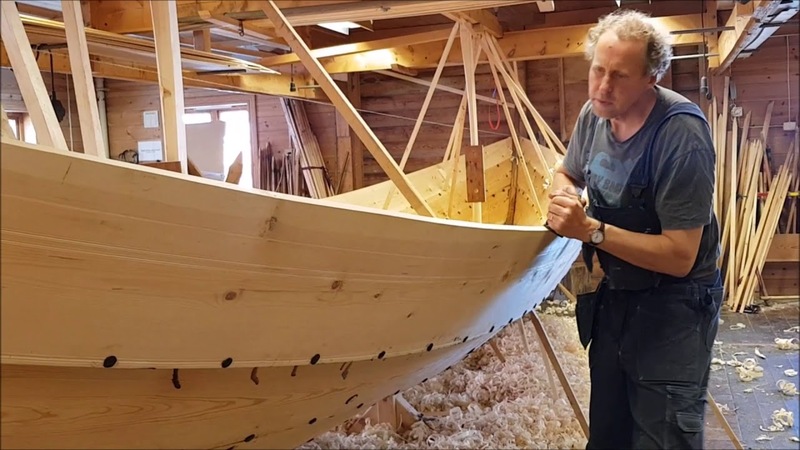 You will experience ropemaking, forging and wooden boat building. You can make wooden figures, make ropes, build small boats and learn about knots. Hire a traditional wooden rowing boat with life jackets and fishing gear. Exhibits, guided tours and maritime films. Cafe with homemade delicacies.